Recently, my 15-year-old commented on the absurdly early signs of Christmas shopping that are popping up here and there. It’s usually fantastically hot here in Texas and Christmas is a long, long way from most people’s minds. I’ve come to think of these uber-early retail nudges as Christmas leakage, which in my mind is any Christmas showing up pre-Thanksgiving! 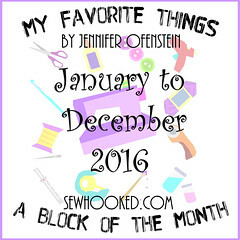 The only exception for me is, of course, crafting! I explained to him that for crafters, Christmas in July is about giving yourself enough time to finish projects that you want to give as gifts. 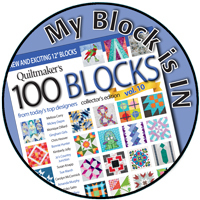 Some of us start long, long before July, but I think the countdown to completed projects starts about now! That, he agreed, makes much more sense than red & green twinkle lights at the mall when it’s over 100 degrees outside! So, we have this conversation, and then I find out Craftsy is having a Christmas in July event…and that one of my free patterns, Sweet Sue Tops the Tree (seen at the top of this post), is featured…well, how fun is that!? Sweet Sue’s new-found fame inspired me to do my own BIG Christmas in July post and share some Christmas & winter-themed patterns that I myself have designed. Holly Jolly is part of Sunbonnet Sue’s Magical Friends. If you’re new around here, I’m somewhat Sue obsessed. 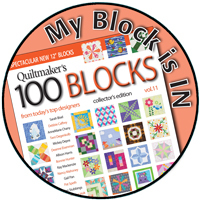 Just recently, I’ve been updating my older Sue patterns as part of the Summer Sue Makeover. Holly Jolly was in the update queue. No time like the present! Here they are, updated for 2013 and ready for Christmas in July! 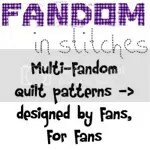 Each of these patterns is now also available individually. This update includes not one, but two bonuses! Wee Lil’ Penguin now includes two sizes when purchased separately and there’s a new pattern not included with the set, Santa & His Bag. It all started with a penguin! He was the very first pattern designed for Holly Jolly all those years ago. I always imagined that this little guy was on the ground, motioning Santa’s sleigh in for a safe landing. Here he is, St. Nick, ready to climb in his sleigh and deliver presents all over the world! Where would Santa be without the Mrs. keeping him on his toes? I tried to come up with a sweet name for this little guy, but imagination failed me. In the end, he (or she, it’s hard to tell with the present blocking the view!) became Santa’s Little Helper. Where would Santa be without a Christmas tree? Santa & His bag are a bonus pattern designed at the same time as Holly Jolly. He’s not included in the original set and is available only as an individual pattern. I always imagined Holiday House as a supplement to Holly Jolly! I can just see Santa’s Little Helper standing next to the tree ready to deposit his gift! This wee house was designed for a Quilting Gallery event. 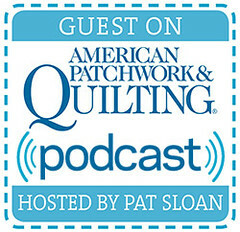 Sweet Skating Sue was designed for an event over on Quilting Gallery for 2012. 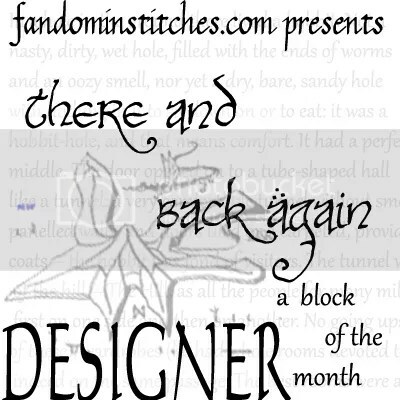 Not only is she a free pattern (and one I’m very fond of! 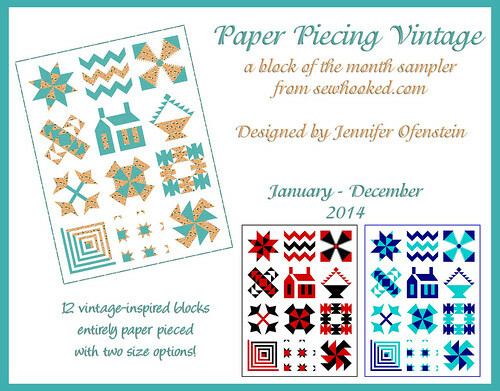 ), but I wrote a full, detailed paper piecing tutorial to go along with the pattern. See it here! Happy, happy July! I hope you enjoyed this very unseasonable post. 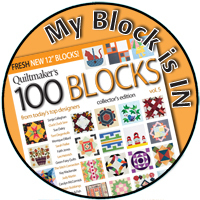 Be sure to visit Craftsy and see my pattern featured for their event! 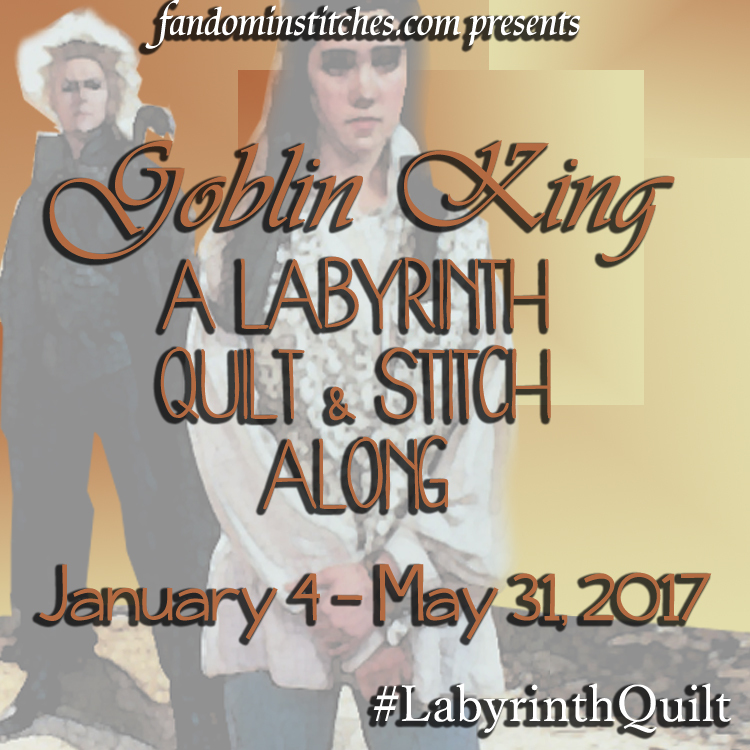 And, because I just can’t help myself, a giveaway! 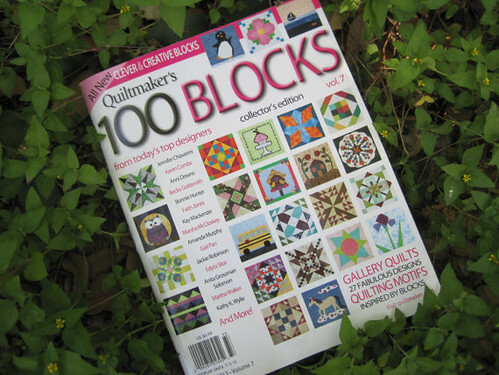 Win a free signed copy of Quiltmaker’s 100 Blocks, Vol 7. My very own design, Lemons Into Lemonade appears page 33. 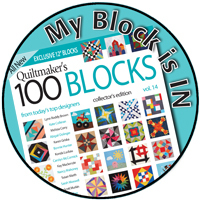 You can also see the quilt I designed around this block on page 10! 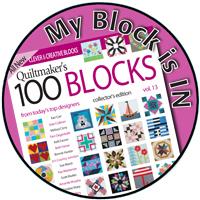 To win, leave a comment and let me know know if you’re currently crafting for a holiday! Gotta have a copy? I have a limited number available in my Etsy shop. 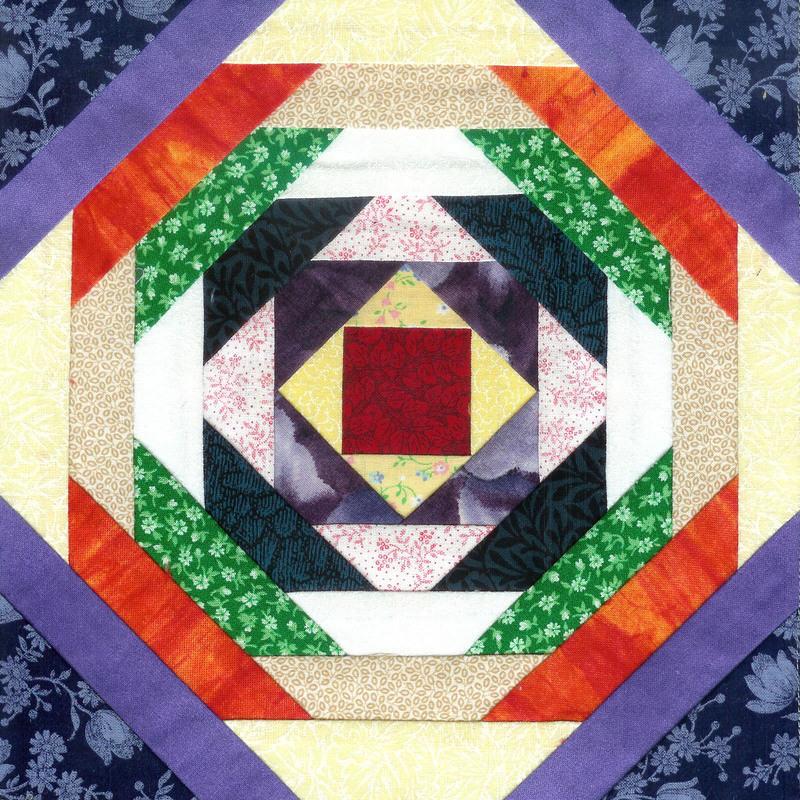 This entry was posted in paper piecing, Sunbonnet Sue and tagged #xmasinjuly, Christmas, christmas in july, craftsy, holly jolly, paper piecing, summer sue makeover, sunbonnet sue, sunbonnet sue's magical friends on July 22, 2013 by Jennifer Ofenstein. I love Santa’s Helper. He is adorable! All of them are adorable, really! Thanks for sharing them with us! No holiday crafting here yet. I have to get done with birthday season first! Yes – I have started my Christmas crafting! As usual, I think my list of “to do” items is more than I can ever complete! 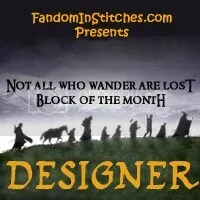 I have been spending a lot of time getting ideas and inspiration from all the blogs / post that are available. I learn so much from others! Well . . .Christmas is coming . . . I must go sew!! I’ve finished a couple of things for Christmas already, but am taking a break while traveling home for the summer. Sometimes it’s just nice to relax and not do anything. My batteries are always recharged and I am raring to go when I return home. No Christmas crafting yet. Finishing up wedding presents as well as baby gifts. I keep thinking I must start my youngest granddaughter’s needlepoint Christmas sock. 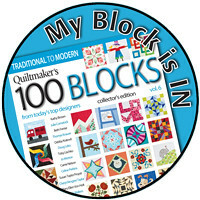 I keep busy getting quilts and clothes. Not right now, I am waiting for a book to come in the mail. Thanks for the giveaway. No, I am not sewing for a holiday. It is so nice and hot outside and I don’t want to think about the holidays when it is cold and snowy! 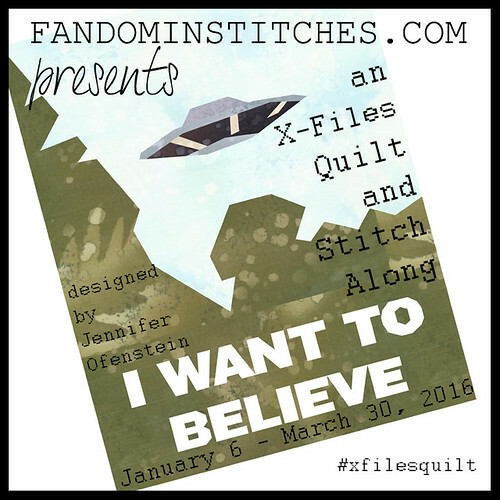 I have been working on fun small projects that I can complete quickly since I tend to be super busy driving my teenagers places during vacation. Love the tiny penguin 🙂 We made some polymer clay Halloween necklaces yesterday so I guess I have started (a little). Yes, I am sewing whenever I can , making Christmas gifts. Never enough time. My daughters keep signing me up to make baby shower gifts, so no chance to get at Christmas gifts yet. Soon, though, because I need lots of time! I love your Christmas patterns! Actually, I am working on a 4th of July quilt but do have Christmas fabric ready to go. I’m making new stockings for my family 🙂 Thanks for the chance to win! What super cute designs! You are so talented! 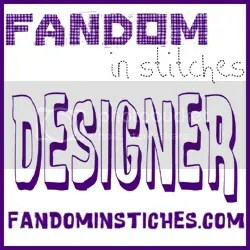 Love all your designs! I love the penguin – he just seems so happy. 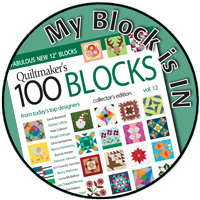 I have been making some QAL blocks in hopes of having them finished for both kids by Christmas. 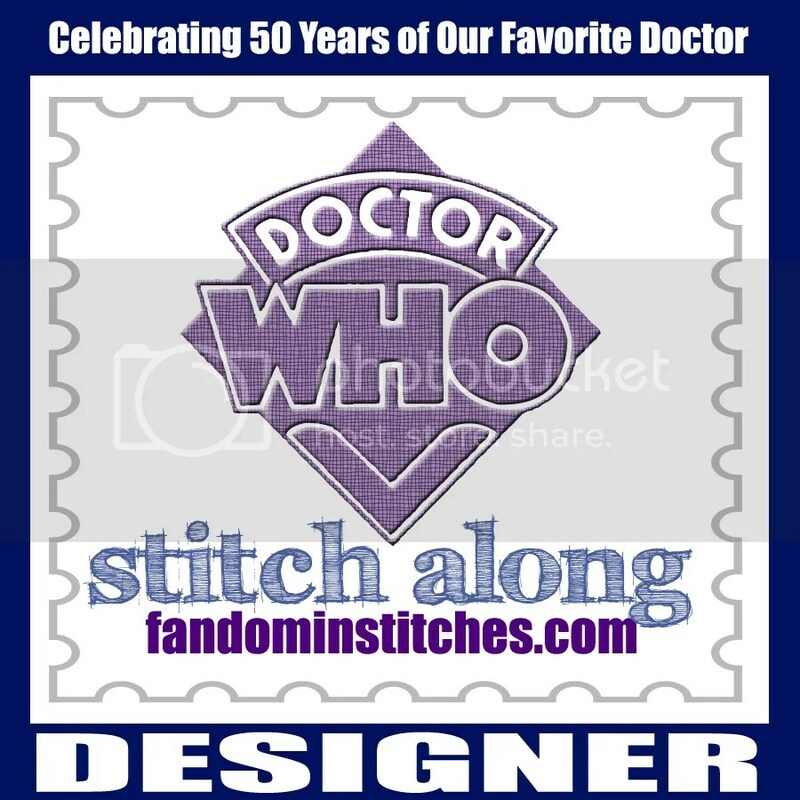 Thinking of the Dr. Who patterns, but have not done much embroidery. Thanks for the giveaway. Yes I’d love to win. 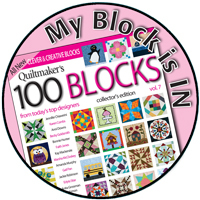 Your blocks are all so adorable, especially the penguin. I love them. I am not sewing yet for Christmas, that will come next month. Right now I am sewing for our vacation and a baby quilt for a new great nephew. Hi Lori! 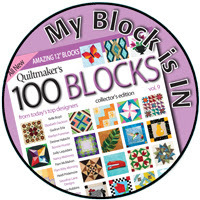 You’re my winner for the signed copy of Quiltmaker’s 100 Blocks! If you can drop me an email at sewhooked@gmail.com with your mailing address, I will get that in the mail to you. Congrats! I’m thinking very hard about my Christmas crafts. That is about as far as I will get fot a while; work gets in the way. 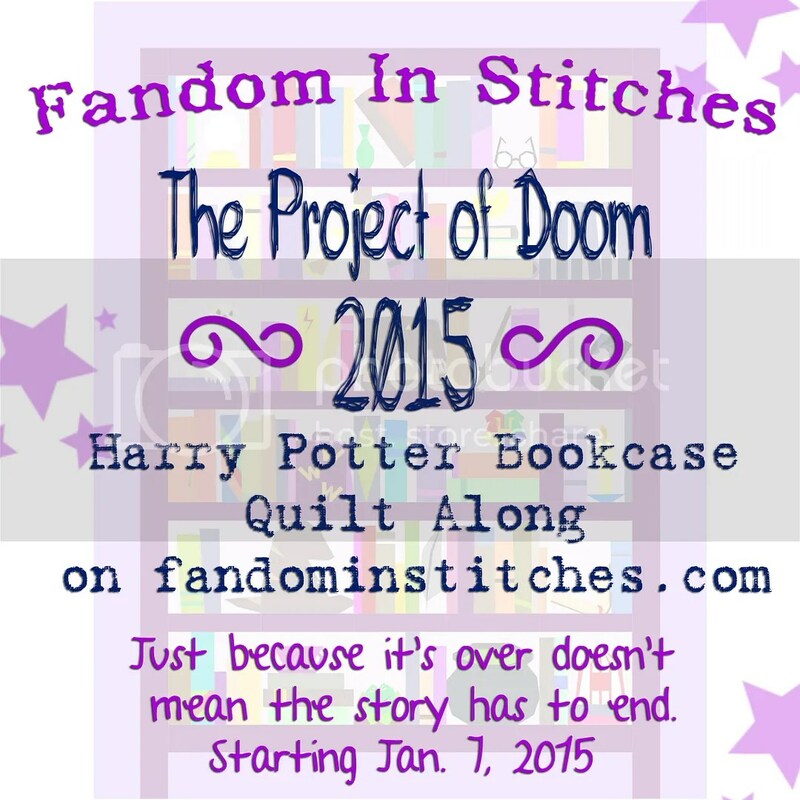 I made sure to follow you on Craftsy since I saw the Project of Doom pattern. I know a few people who would love to get that under the tree. Love the Holiday house and Santa’s Helper!!!! I’m always looking for Christmas crafts but I haven’t started any yet. I’ve got valances to make for my sister that are WAY overdue, a Harry Potter purse to make for my granddaughter and several other things before Christmas crafts start!!!! Wow, thanks for the chance to win! Sadly I have been taking care of my husband (he is 35 and at stage 5 kidney failure), everything took a bad turn on June 11th, so since the he has had 6 surgeries and now we are taking a class so I can take care of his hemodialysis at home, so I haven’t done a thing for the holidays. I love the Christmas Sue and the evergreens!!! Thanks again for the chance. 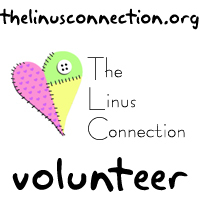 If crafting means, sewing, knitting, needle pointing, and embroidery are crafting, then I do almost daily. Love the Sue’s. Do you have Harry Potter stuff?